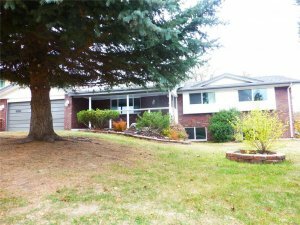 If you have been searching online trying to find the best way to sell your Denver property quick in Divorce in Denver then you are in the right place. 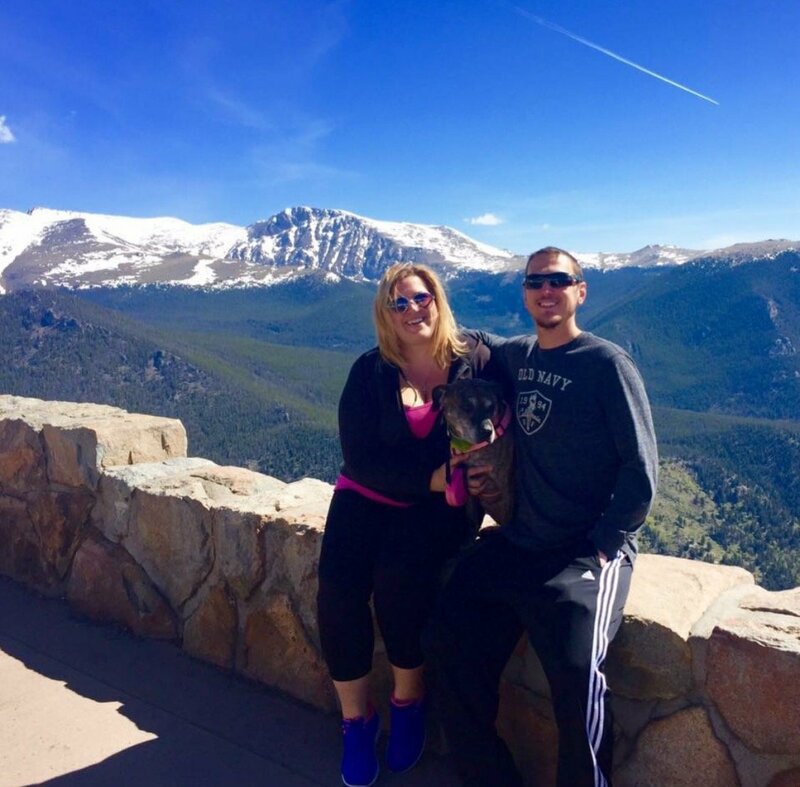 We are professional home buyers that operate in the Denver markets, and all along the front range. 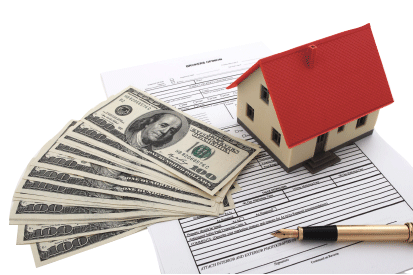 We buy houses fast, we pay cash, and you won’t pay any real estate agent commissions or listing fees. Also, you will not be responsible for any of the repair costs, closing costs, or other associated fees. When you list your home with a realtor, it can often take months for the property to sell, and during that time you will still have to pay the monthly mortgage payment, along with other holding costs such as: taxes, insurance, electric, water, sewer, gas, cable, and other similar monthly expenses. 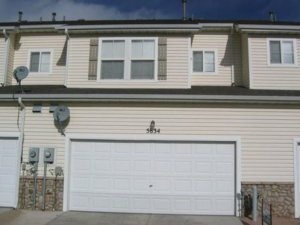 The main benefit of selling your home quickly in divorce to a private real estate investment firm such as us here at HBR Colorado is that you won’t have to pay any out of pocket expenses, and we can close the deal super fast with our own cash, often times in as little as one to two weeks. If this sounds like something you’d be interested in, and you want to get a free online quote for your home right now, please give us a text or call at (719) 286-0053 and someone from our team will contact you within 24 hours with a free quote for your property, telling you exactly how much cash we can offer for it. If you like our company, and decide to accept our offer, then we can close the deal at a local title company in as little as one week from signing the contracts. No commissions or fees. 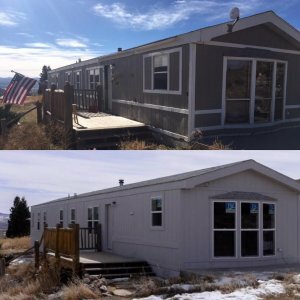 When you sell your home in divorce to a cash buyer such as us here at HBR Colorado, y0u won’t pay any expensive listing fees or commissions on the sale of your home. Since you don’t have to go through an agent, then don’t get a piece of the pie. Fast closing times. Since we are professional house buyers who can close in as little as one week, you won’t have to wait around for the buyer to get approved for traditional lender financing. Sell your home as-is. Again, since we are the ones who will be buying your property fast for cash, and we are the professional flippers, we are buying the house in 100% as-is condition, so you won’t be responsible for making any repairs to the home. Hassle free service. There won’t be any delay in trying to find the best solution that you and your partner can agree on and have a long, drawn-out process that will take months and be nothing but a stress and strain. We can solve your problem, and we can solve it fast! Contact us today for a free online quote to see how much you can sell your home for this week! Get A Risk Free, No Obligation, Fair Cash Offer On Your Home Today! If you are facing divorce, and are already stressed out enough with the proceedings, and simply want to avoid dealing with any further hassle that comes with having to sell a home in today’s real estate market and the circus sideshow that needs to take place to do so, and you want to get a fair, risk free, no obligation, all cash offer right now then please give us a text or call at (719) 286-0053 and someone from our team will let you know exactly how much we can pay for your home. Alternatively, you can simply use the live chat box in the lower right-hand corner of the screen to talk with one of our live representatives who can give you a free online quote right now! As a final option, you can simply fill out the form at the bottom of this page with your name, address, and property information and someone from our team will contact you within 24 hours to let you know exactly how much cash we can pay for your home. Selling your home in divorce is a difficult time for everyone involved, which is exactly why you shouldn’t make the entire process even more difficult by dragging it out over the course of several months, and involving a real estate agent who is going to charge you expensive commissions and listing fees just to get the property sold. Why go through all of that added stress, hassle, and headache when you can simply sell your home today for cash, at a fair price, without any of the extra baggage that comes along with selling your home the traditional route on the retail marketplace.